Washington, DC – The American Gas Association (AGA) and Van Ness Feldman LLP today announced the release of the 2015-2016 Edition of The AGA FERC Manual—A Guide for Local Distribution Companies. Since the enactment of the Energy Policy Act of 2005, in which Congress gave the Federal Energy Regulatory Commission (FERC) powerful enforcement authority, local distribution companies (LDCs) have made compliance with FERC regulations a particular focus of attention. To assist its members in understanding and addressing these compliance obligations, AGA commissioned this important manual. The 2015-2016 Edition of the AGA FERC Manual is an authoritative source of information about FERC’s governing statutes, as well as the rules that affect LDCs and other shippers. The AGA FERC Manual is organized to be an easy-to-use reference guide. It includes sections explaining FERC’s regulatory authority, offers insights about working with FERC’s offices, including the Office of Enforcement, and provides guidance about developing and reviewing compliance plans. Also included in the AGA FERC Manual are summaries of some of the more complex FERC requirements, restrictions, and pronouncements, such as Capacity Release Rules and Penalty Guidelines. The 2015-2016 Edition includes new and revised tables, charts, checklists and hypotheticals. FERC’s focus on an instance of the operation of an effective compliance program in the context of a self-report. Video seminars that complement the AGA FERC Manual also will be available. The 2015-2016 Edition of the AGA FERC Manual can be purchased by AGA members and the general public here, using catalogue number AGA JO2015. 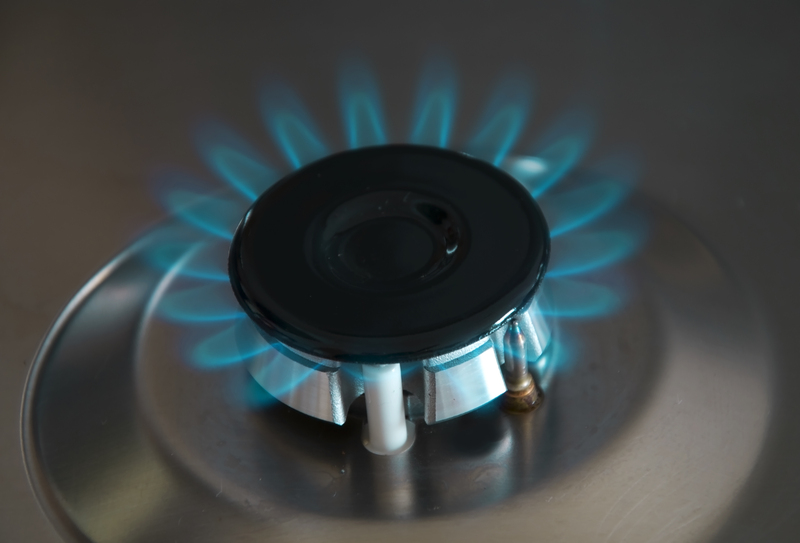 The American Gas Association, founded in 1918, represents more than 200 local energy companies that deliver clean natural gas throughout the United States. There are more than 72 million residential, commercial and industrial natural gas customers in the United States, of which 94 percent—over 68 million customers—receive their gas from AGA members. Today, natural gas meets more than one-fourth of the United States’ energy needs. Van Ness Feldman provides strategic business advice, legal and regulatory compliance counsel, representation in administrative proceedings and litigation, legislative and policy advocacy, and support for development, permitting, and transactions in energy and infrastructure projects. Van Ness Feldman serves a diverse range of clients including leading LDCs, electric utilities, natural gas and oil production and pipeline interests, renewable energy project developers, manufacturing and industrial concerns, financial institutions, and clean technology companies. Additional information is available at www.vnf.com.